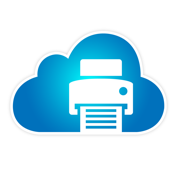 uFax is the leading cloud fax service. 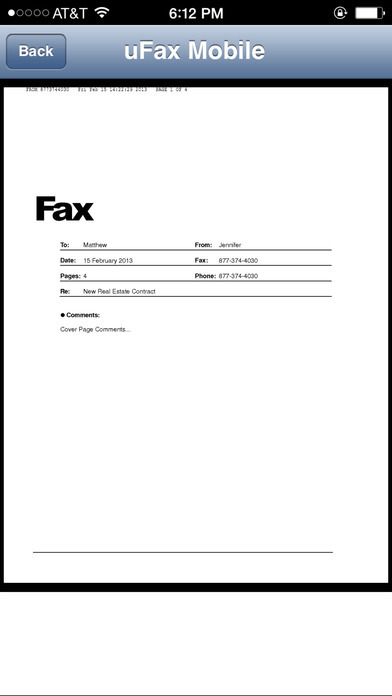 Get the free app as part of your uFax service and you can instantly send and receive faxes from your iPhone. Use of the uFax iPhone App requires a uFax account from uReach. Our live US support is here to help answer your questions and to welcome your feedback. Send email to support@ureach.com or call 877-717-UREACH (877-717-8732).